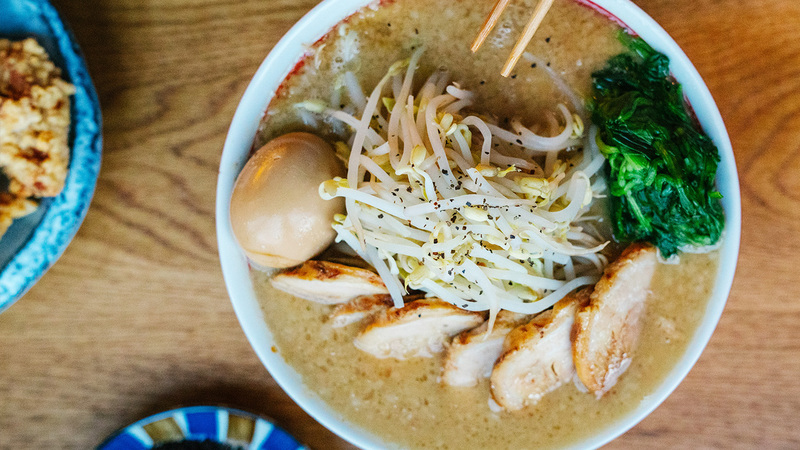 Opened in late 2018 on Avenue A in the East Village, TabeTomo is Chef Tomo Kubo’s deeply felt tribute to tsukemen. 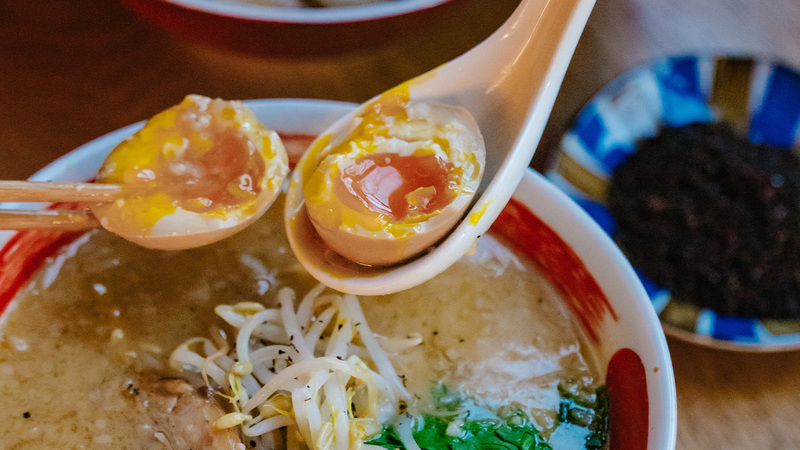 This dish, widely popular in Japan but lesser known on our shores, is a distinctive variation of ramen in which room temperature noodles are dipped into an ultra-hot, ultra-rich broth. Chef Kubo, who previously worked at the Tokyo location of Tsujita and was head chef of its two L.A. locations, simmers his broth for over 60 hours. The resulting essence is complex and deeply satisfying. The accompanying noodles are thicker than your usual ramen noodles, making them better able to sop up that unforgettable broth, and additions like eggs, pork belly, greens, and dried seaweed are on hand to dress things up, if so desired. 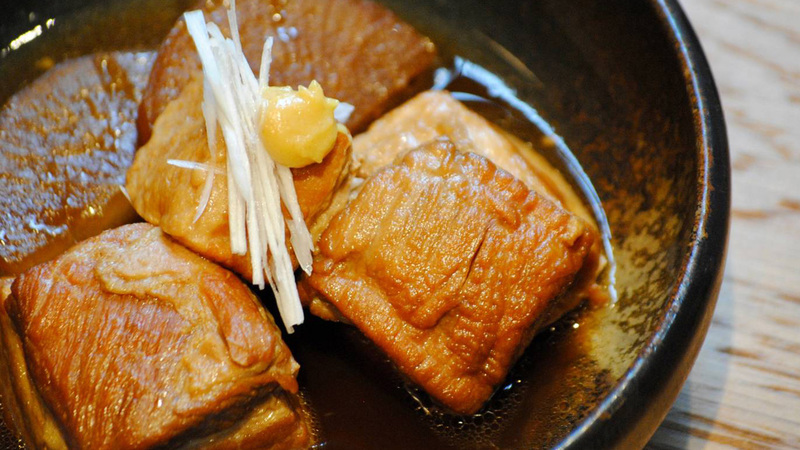 Traditional Jiro-style ramen is also served here, as well as Donburi (rice bowl) options. 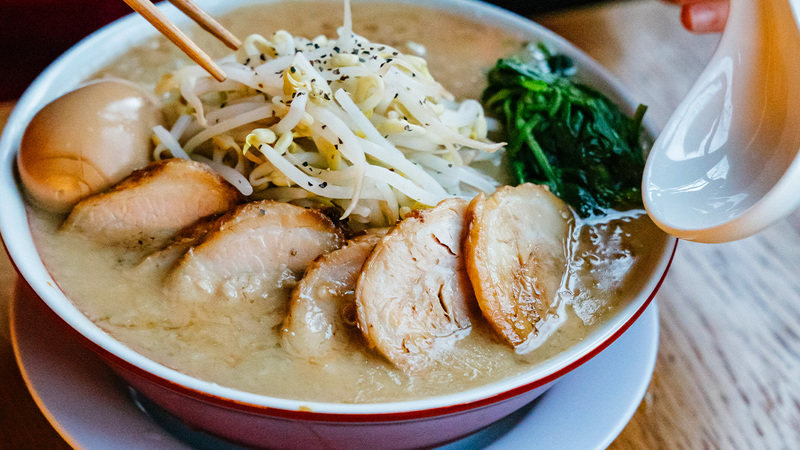 We will be taking over the restaurant for this event, and together we will discover and savor Chef Kubo’s signature dish, as he discusses his love for all things ramen. A Toyko native, Chef Tomo Kubo honed his craft at Tsujita--one of Japan's most revered ramen empires--before being brought to the US to serve as head chef at two of the chain's LA locations. 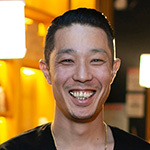 He opened TabeTomo in December 2018. At this event, we will be able to accommodate all dietary restrictions and food allergies except gluten allergies. Please make sure to Update Your Dietary Restrictions within your Account Info before or after you purchase tickets, or email us at [email protected] after you purchase tickets to let us know what your allergies/restrictions are.